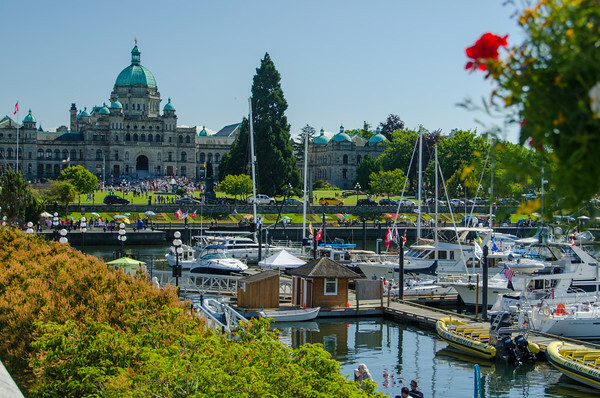 Aquaculture Canada 2019 will be held in Victoria, BC on May 5-8th, 2019 at the Victoria Conference Centre. Aquaculture has a key role to play in providing food and employment for a growing human population. 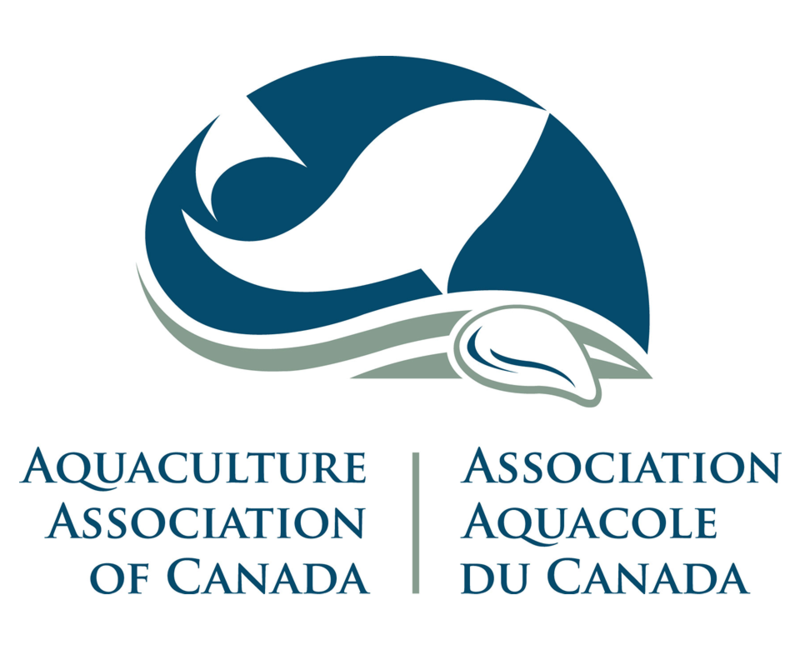 In the year of Canada’s 150th anniversary, this premiere Canadian aquaculture event will highlight how aquaculture is ensuring future prosperity locally, nationally and globally. 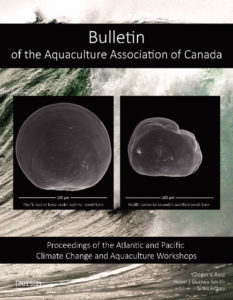 With its long aquaculture history, Nova Scotia has a vibrant and diverse industry that reflects national interests in sustainable finfish, shellfish and seaweed aquaculture. 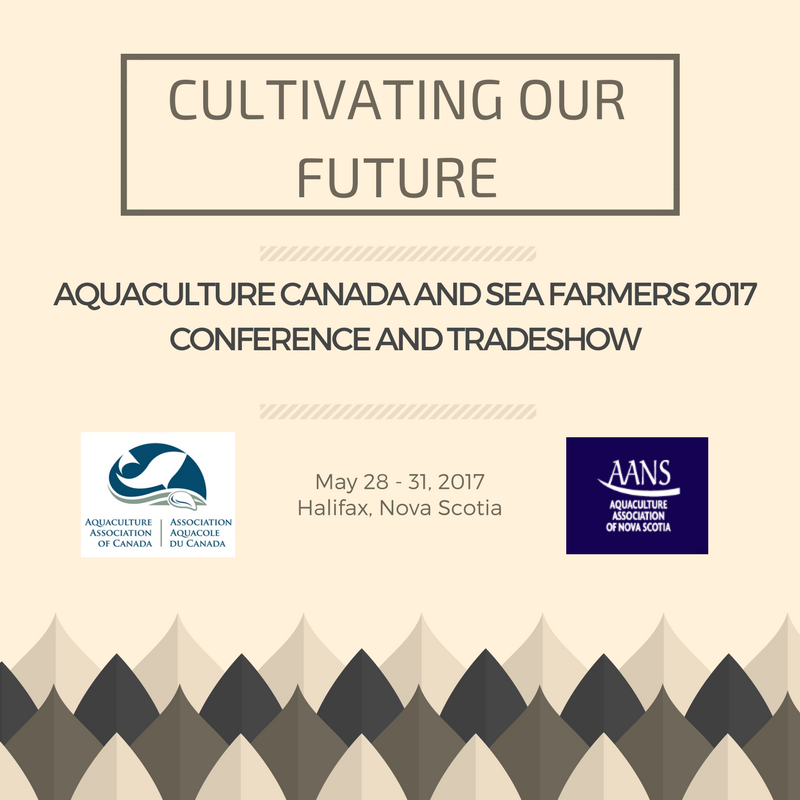 The joint AAC/AANS conference and tradeshow will highlight advances in the science and technology of Canadian aquaculture, in preparing for the sustainable food systems of the future.